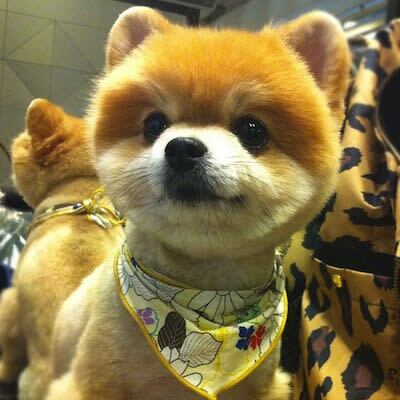 Why You Should Follow: Because it's a freaking 3-year-old Pomeranian with a face that makes you ask yourself: Is it smirking at me or smiling? Is it going to attack me or lick me? And frankly, you'd be content with it all.